Description: A high profile retail unit in the heart of South County Dublin. 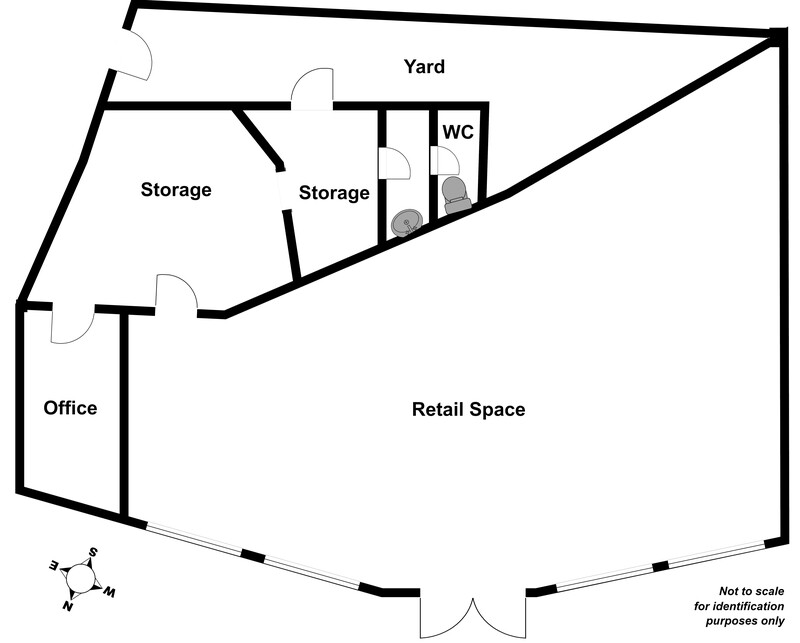 45 Monkstown Avenue is a single storey retail premises with excellent profile situated at the Stradbrook Roundabout at the top of Monkstown Avenue. 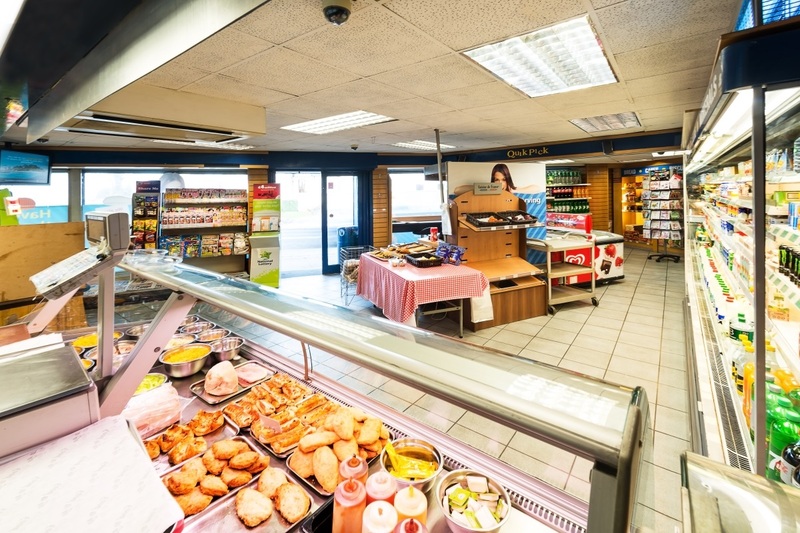 A high profile retail unit in the heart of South County Dublin among a predominantly residential area. 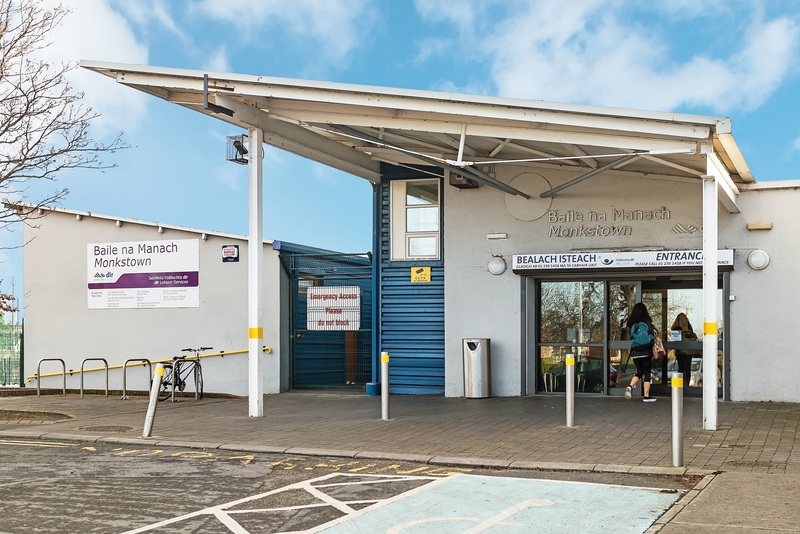 The premises consists of a large open plan shop floor with excellent profile having large display windows facing onto Monkstown Avenue together with a store room, office, wc to the rear. There is a small yard to the back of the unit with the benefit of rear pedestrian access. 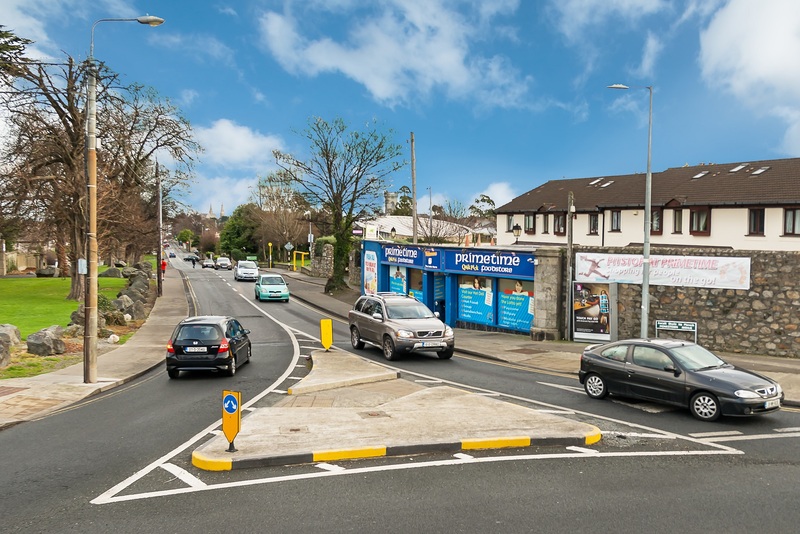 This high profile retail unit is situated at the top of Monkstown Avenue next to the Stradbrook Roundabout which links Deansgrange, Monkstown, Dun Laoghaire and Blackrock. 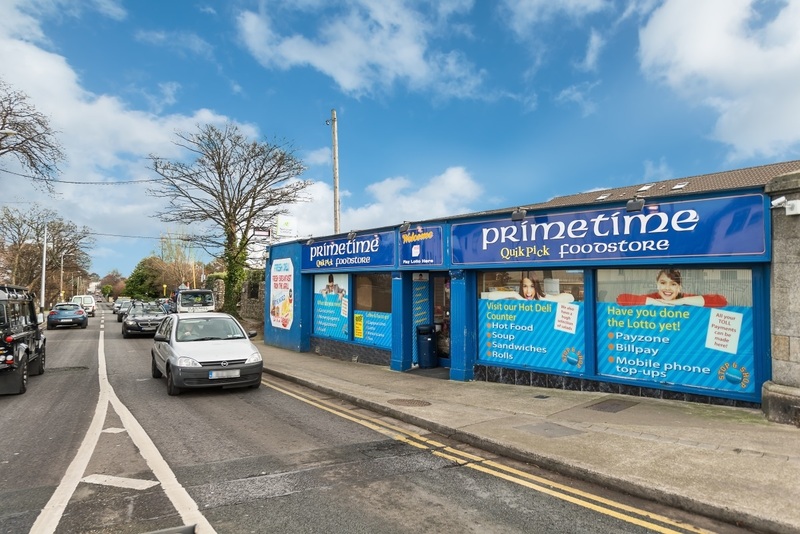 Monkstown Avenue is a busy thoroughfare with the retail premises positioned in a mostly residential area in the heart of South County Dublin. Contact: Viewing by appointment only with sole agents Finnegan Menton. Contact David Rowe or Nicholas Corson on (01) 614 7900.